NPower provides excellent price protection deals. Its Price Protector deal caps prices at the company’s standard rates until 31 August 2012. This offer provides a direct debit discount and requires that the customer has a dual fuel direct debit. 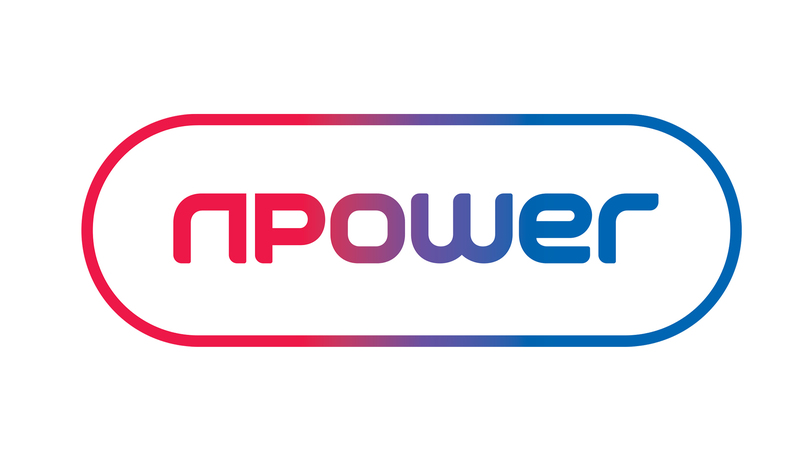 The company’s Bill Saver offers you guaranteed prices at 5% less that Npower’s prevailing standard prices now and again until January 1st 2013. Npower’s Go Fix 6 deal is a product that provides you with fixed prices that give you peace of mind. On this deal, you have fixed prices until July 2012. It is exclusively available if you are paying on direct debit and necessitates that you manage your account online. N Power’s Go Save offer is aimed at customers who wish to manage their account online and are rewarded for so doing. It is available exclusively for customers who pay by monthly Direct Debit. The price the customer pays is the same as the company’s variable Standard electricity and gas tariff. However, the customer receives an extra annual discount of £5 per fuel, given that you agree to receive paperless bills and utilise the meter reading reminder service. Should you choose to opt for both electricity and gas from Npower and continue to pay by Direct Debit for the next 12 months, you will also receive an annual £100 Direct Debit discount which means that overall you can save £110 over the year!